You look very floral and fresh! 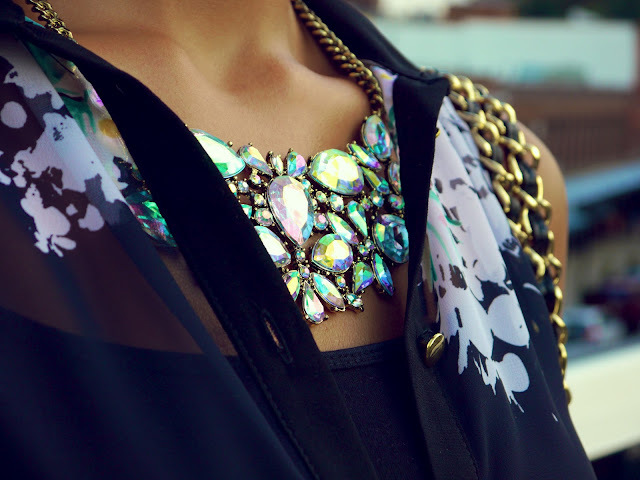 gorgeous - love the way the pattern is used sparingly instead of all over. 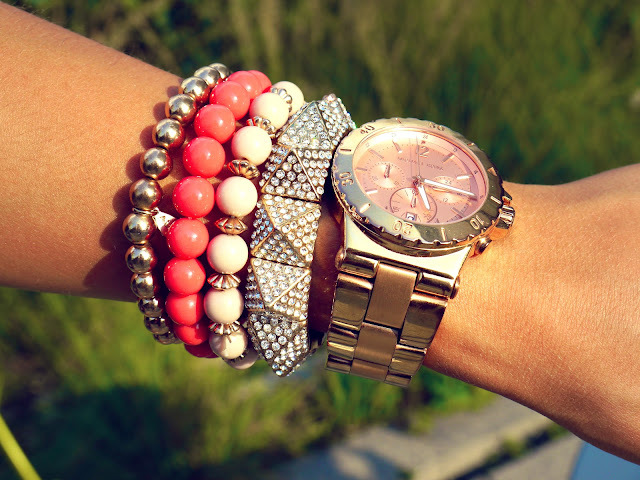 Your Michael Kors wath is just to die for! Gorgeous outfit. Annie wich brand are the sunglasses? I love you so much. You are really my favorite. You are the only one who inspires me to take care of myself and do better. I have a question: How do you stay on track with your diet over the weekend? I tend to do pretty well during the week and then the weekend comes and i get tempted. I would love advice from you. ALso I would love you to do more healthy breakfast lunch and dinner ideas. thanks! 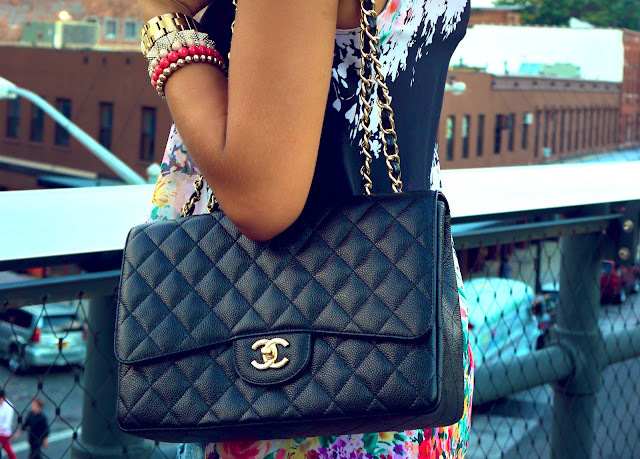 I am loving that blouse and your Chanel bag! So cute! I love your blog :) what camera do you use?